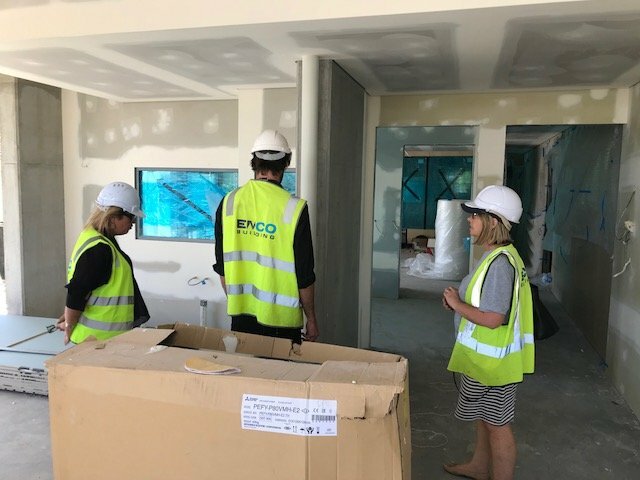 The North Perth School of Early Learning Is Under Construction! 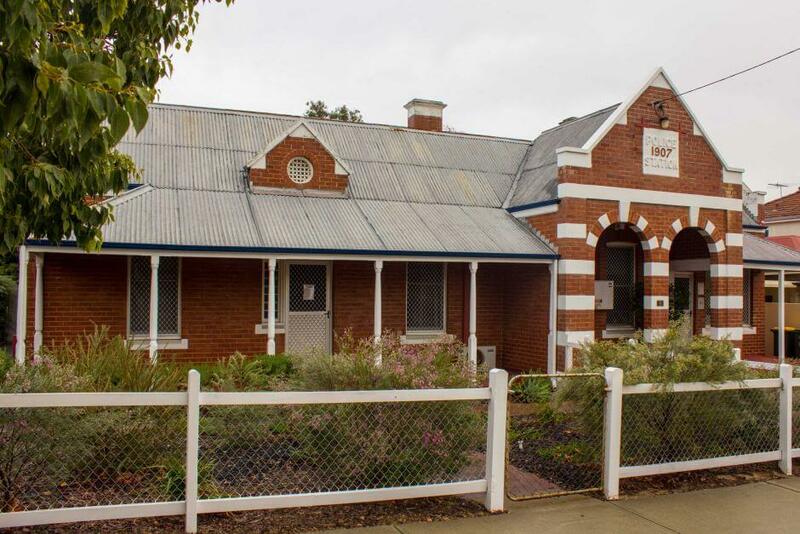 Our latest adventure in child care is the North Perth School of Early Learning. 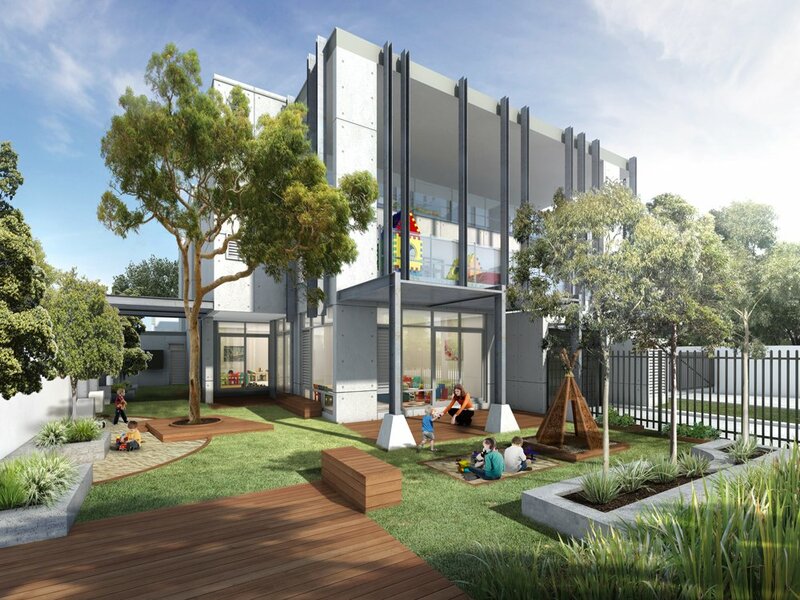 This state of the art Child Care Centre is being built on the heritage listed old North Perth Police Station Site. 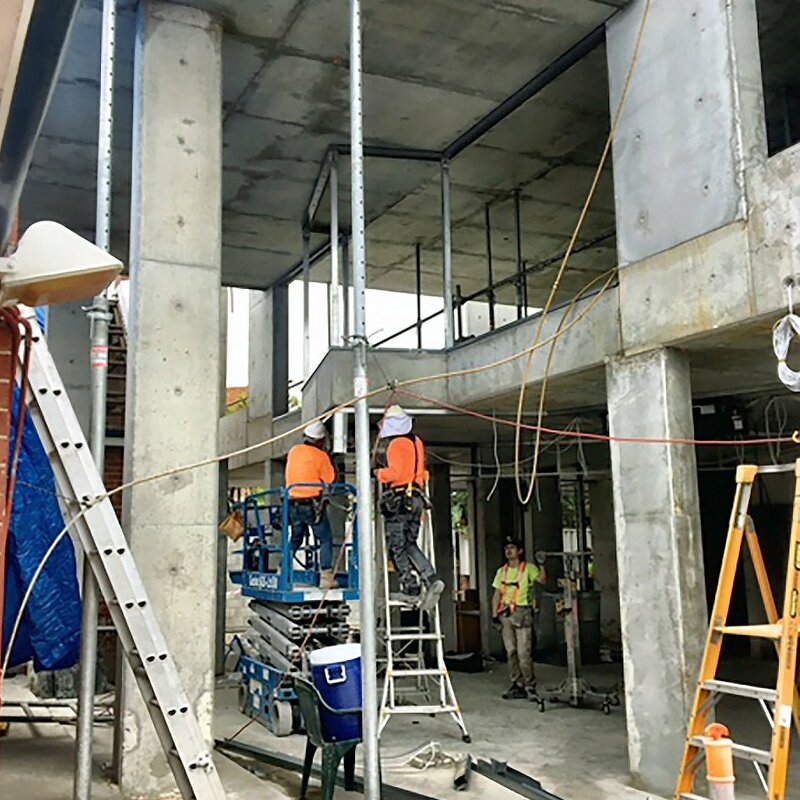 We’re excited to bring this opportunity directly to the people of North Perth and surrounding suburbs. 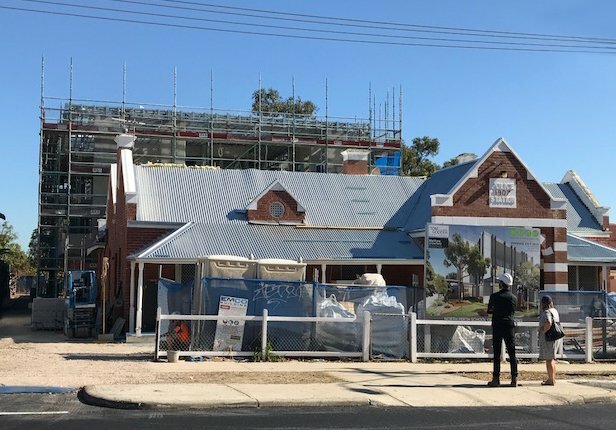 With our successful track record of bringing heritage listed buildings to life (see our North Fremantle location) we look forward to both the challenges and rewards that this process will bring to us. Look to our Facebook page for pictures and progress reports. North Perth School of Early Learning will be opening soon!